The Prado museum announced the opening of new galleries for its Flemish and Dutch art. The new galleries are located on the second floor of the North wing. In 2004 these galleries were taken out of the permanent collection route and used as temporary storage space for works of art, offices and the restoration of supports studio. The temporary facilities have now moved, freeing up the previous gallery spaces. As soon as it became possible the museum thus scheduled the restoration of these rooms as gallery space, remodeling them and improving their fittings. At the same time the window frames were replaced with a new design by Rafael Moneo, giving the ledges a flared form that integrated them more fully into the building as a whole. 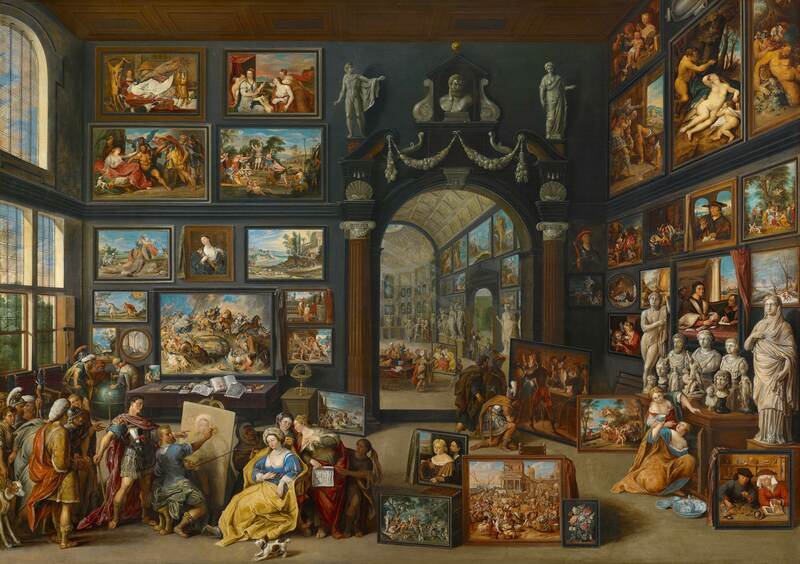 The seven new galleries of seventeenth-century Flemish painting include key works by Rubens, Jan Breughel, Clara Peeters and David Teniers, among other artists. Room 76, which is devoted to Dutch painting, now displays Rembrandt’s Judith at the Banquet of Holofernes and important works by representative artists of that school including Salomon de Bray and Gabriel Metsu. For a room-by-room description of the new galleries, see this page. Video of the renovated rooms at the Prado.